How do I buy my book? Books can be purchased in person at the ASB finance window. The finance office accepts cash, check, and charge for all purchases. We must submit our final book count to the publisher in December. Your purchase of a yearbook reserves a book for a specific student and we can’t get a refund from the publisher if you change your mind once we have placed our order. Book refunds will be available until December 15 for any reason. After this date, we can only offer a refund if we sell out of books and your book can be sold to another student. 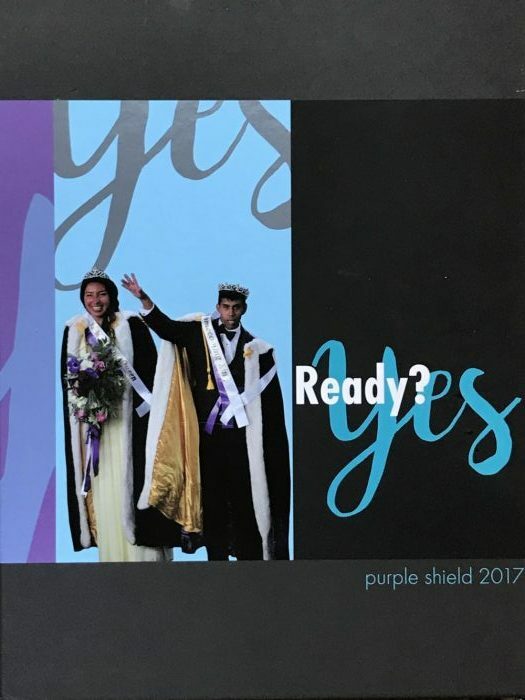 The yearbook is a student-produced product and our goal is to include as many students as possible and have as few errors as possible but unfortunately not all students will have the same amount of coverage and errors will happen. Therefore, we do not offer refunds due to content or coverage as the book chronicles the events of an entire school year and not just one student. We will offer a replacement book if the book is damaged due to printer error (missing pages, damaged binding, etc) as long as supplies last. After that, a refund will be offered if the book is surrendered to the yearbook staff. Damaged books must be returned immediately to the yearbook staff- not a week later- as we need to ensure that the damage was caused by the printer. We do not offer free replacements if a student damages or loses his/her book.